 Medium Duty Tee Hinges Black 375mm 2 Pack is rated 4.4 out of 5 by 20. Rated 4 out of 5 by SmithCS from Good value Bought these to replace some bent and rusty old hinges on an existing, average sized, backgate. They're solid, carry the weight fine. Does the job. Rated 4 out of 5 by jamesd5x from Open & shut Pretty big, decent gate hinges. Used these on 4 gate installations over the last 12 months and had no issues or complaints from customers. Rated 5 out of 5 by dieseldan001 from t hinges great value this is the 3rd set of these hinges I have used on different jobs and find for the money they are perfect. Rated 4 out of 5 by Aardvark from Very good value. A competitor across the road warned me of these being cheaply made, and flimsy. He was so wrong. They are very hardy for the majority of shed-type doors.